SFC Brandon Green, 32, of the U.S. Army Marksmanship Unit, fired a score of 2368-97X to earn the championship title in the 2400 Aggregate Rifle event held during the inaugural Civilian Marksmanship Program (CMP) Cup Matches. The 2400 Aggregate award goes to the top shooter in the three combined 800 Aggregates. The 2015 National High Power Champion, SFC Green is a gifted competitor who has excelled in multiple rifle disciplines. 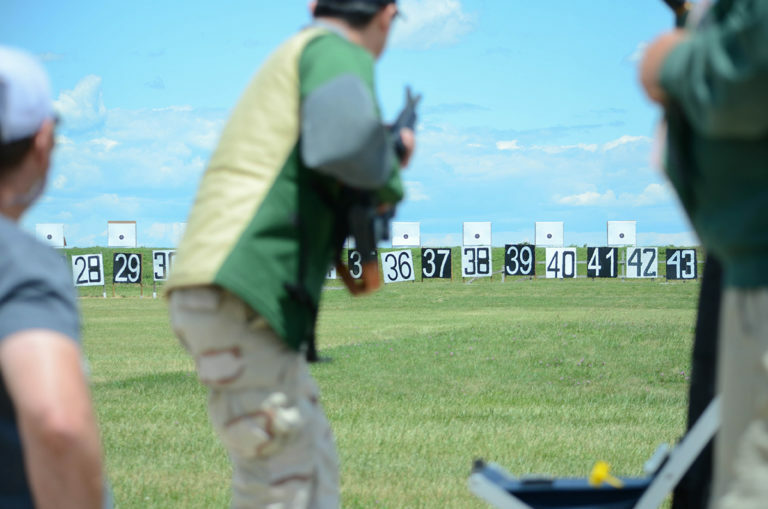 In addition to Service Rifle and High Power events, Green has competed in PRS and tactical matches. 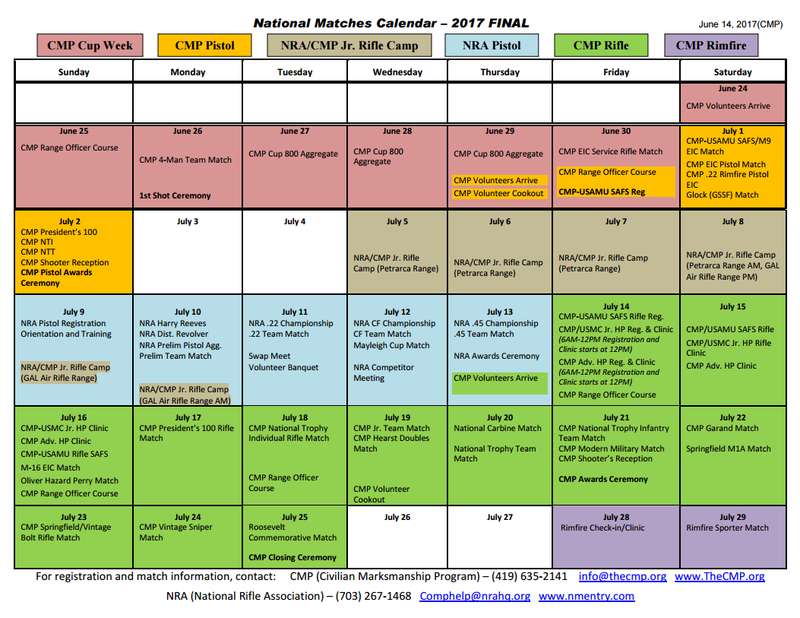 The CMP Cup Matches, which kicked off the 2017 National Matches at Camp Perry, were introduced as an extra series of elite match and service rifle competitions. The schedule included a 4-Man Team Match, three consecutive days of 800 Aggregate matches, and an EIC Service Rifle Match. 4-Man Team Match kicked off a week of events fired entirely on the CMP’s electronic High Power targets. The CMP Cup Series week marked a new era at Camp Perry, with the first successful competitions fired on the base’s ranges using CMP’s mobile electronic targets. Over 36,000 rounds were sent downrange, with less than 50 questioned by competitors throughout the week. For many, the Cup Matches provided an initial look at the CMP’s target system. Also making marks in the 2400 Aggregate match during CMP Cup Week was SSG Amanda Elsenboss, 28, of the Army Marksmanship Unit, who earned the High Woman Award, as well as Serena Juchnowski, 18, of Richfield, OH, who snagged the High Junior credit. Paul Terrence, 65, of Cleveland, OH, was named the High Senior of the event. 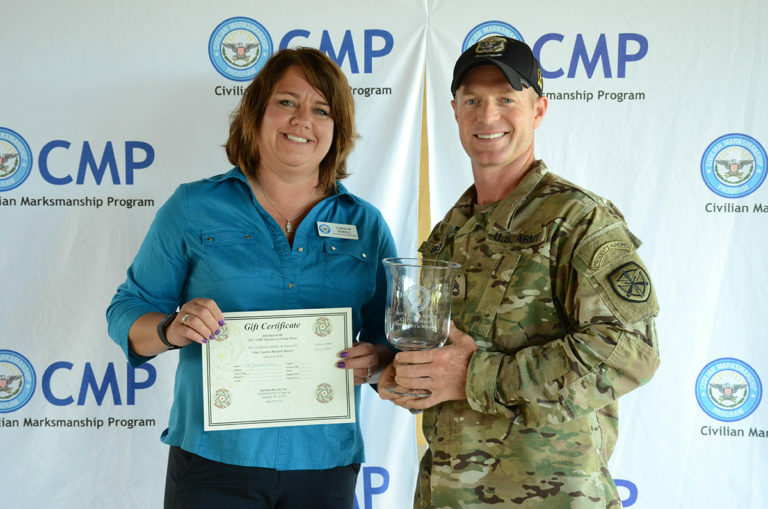 Share the post "SFC Brandon Green Wins CMP 2400 Agg Title at Camp Perry"